of the choice select herbs to promote & support healthy heart function. promote the normal function and health of the heart & related circulatory systems. Every day, about 4,000 Americans have heart attacks--one every 20 seconds. And each year, nearly 600,000 people die of coronary artery disease, making it the nation's number one killer. Fortunately, heart disease claims fewer and fewer lives each year, thanks to growing public awareness of the benefits of exercise and good nutrition and recent advances in treatment of heart disease. The time to act for the health and support of your heart is NOW! Even BEFORE you have a heart or health problem. The heart is one of the critical organs of the body, as it's purpose is to pump oxygenated blood to feed the body's biological functions. The cessation of the heartbeat, referred to as cardiac arrest, is a critical emergency. Without intervention, death can occur within minutes of cardiac arrest since the brain requires a continuous supply of oxygen and cannot survive for long if that supply is cut off. Additionally, many health practitioners also believe that a dietary regime including nutritional vitamin & minerals supplements along with traditional heart herbs may play an important role in long-term heart health. Looking for an all-natural herbal solution for promoting heart health? Amplify is your Master Herbalist formulated solution, specifically blended with certified organic & wild harvested ingredients. 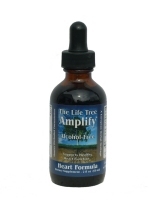 Amplify is specifically formulated for the purpose of supporting and promoting heart health - naturally! 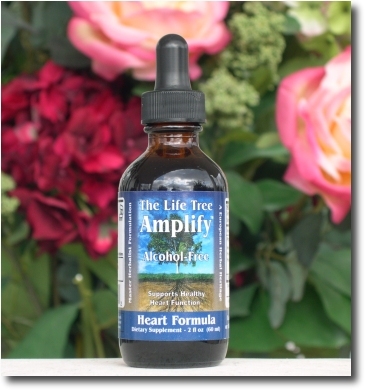 The secret to the effectiveness of the Amplify Heart Formula product is not only in the absolute purity and potency of the herbs used, but it is also in the Master Herbalist-formulated preciseness of the mixture ratios used. Amplify is the testiment of the cumulative knowledge of literally thousands of years of ancient herbology wisdom. This natural blended recipe has been carefully formulated and perfected like no other product on the market today! The ancient Greeks and Romans regarded the hawthorn as a symbol of hope and happiness. Today, hawthorn is viewed as a potentially important natural remedy. By the early 1800s, American doctors recognized the herb's unparalleled abilities to support the cardiovascular system and promoted its usage to help strengthen the heart. Red Root is a powerful herb that has traditionally been used for supporting cardiovascular health. From a survey of the ethnobotanical literature, Ceanothus has a well-established and important use also in First Nations medicine as a remedy for the blood. While many people think of the common dandelion as a pesky weed, herbalists consider it a valuable herb with many culinary and medicinal uses. Species of dandelion grow in the temperate regions of Europe, Asia, and North America. As a herbal remedy, dandelion root has held a distinguished place among European herbalists for centuries. Its traditional use for support of the cardiovascular system are well documented. Burdock is a root that is found natively in Europe and in Asia and has been used for centuries in herbal remedies. Traditional uses include the support for the blood and the heart. Ginger, the underground stem, or rhizome, of the plant Zingiber officinale has been used as a remedy in Asian, Chinese, Indian, and Arabic herbal traditions since ancient times for natural heart support. Lobelia was a highly prized medicinal plant used extensively by Native Americans. The above-ground portions of the lobelia plant (namely the leaves and seeds) are used for various herbal remedy purposes. 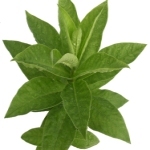 Traditional uses of this powerful herb include the ability to promote healthy heart and circulatory support. The formulator is a Master Herbalist and Clinical Herbalist with over 24 years of experience focusing on alternative therapies, formulating and creating formulae; testing herbs, vitamins and minerals; has created the Amplify blend as an traditional way to promote healthy heart support. Since 1982 he has been treating thousands and thousands of patients by the natural components and the herbs that are in the Amplify formula. We stand one hundred per cent behind the effectiveness of Amplify, and do certify that the formula will help assist the body to promote natural heart function. All of the ingredients used in the Amplify product are of the highest quality and grade possible; made with 100% certified organic & wild harvested ingredients. 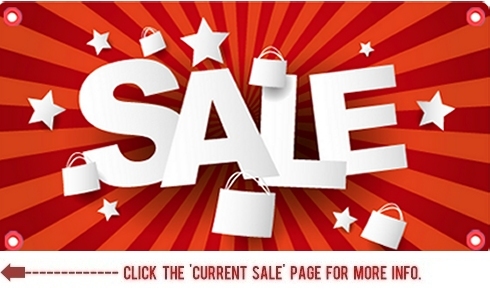 Click to add Amplify to shopping cart! 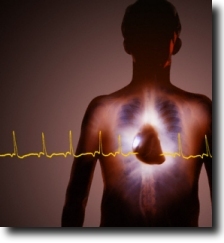 Want To Fully Maximize Your Cardio Health? Miracle Cardiovascular Cleanse + Prevention Support. 1 x Amplify - Healthy Heart Formula. 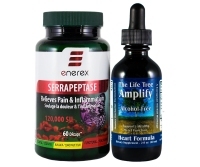 1 x Serrapeptase - The Miracle Enzyme!